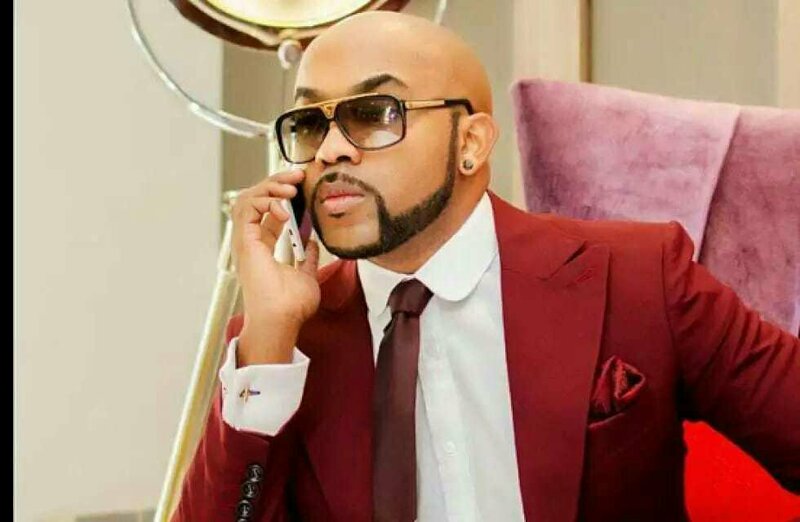 Popular Nigerian singer, Banky W, on the birthday of his wife, Adesua has sent her a lovely birthday message. “My Inspiration and my Destiny, My Firstlady, and my Queen, My Backbone and my Peace”. “I carry eye go market, Now I’m the luckiest man on the planet, You make me better. May God keep us in love, together, forever”.